The Journeymasters partnership commenced operation in 1983 with the Principals, David (Digby) Warren and Peter (Joe) Brown bringing to the business international airline management and sales experience. The Journeymasters is a corporate and leisure travel management company and a recognised leader in the industry. 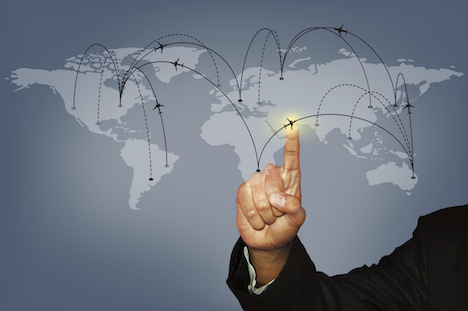 We offer our clients a fully integrated travel management service in corporate, group and leisure travel. The spirit of partnership at The Journeymasters means that you can expect more than you might usually ask of a supplier or consultant. It’s about doing whatever it takes to deliver exemplary service whatever the circumstances. Our passion for excellence in service and knowledge means we are a ‘travel partner’ not just a travel supplier. 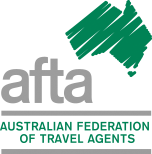 We are a member of Helloworld for business, Australia’s largest network of premium and independently owned travel agents and travel management companies. The buying power, along with state of the art technology and support tools, enables The Journeymasters to access and deliver the best customised solution for the needs of our clients . As a small boutique and highly respected agency, we combine over 150 years of knowledge with our highly skilled consultants. travel plans have to be made with very short notice or changes made en-route. no responsibility with managing changes to your travel arrangements. Adrian Miller - Executive Director of PacificStar Airline Management (HK) Ltd. Extremely professional and service oriented, The Journeymasters take care of every small detail. Their knowledge and experience is what sets them apart. On behalf of Melbourne Storm Rugby League Football Club I would like to thank JourneyMasters and staff for their support, assistance and understanding during the current season. The professionalism and patience shown is a credit to your organisation and was indicated through some very tricky situations.